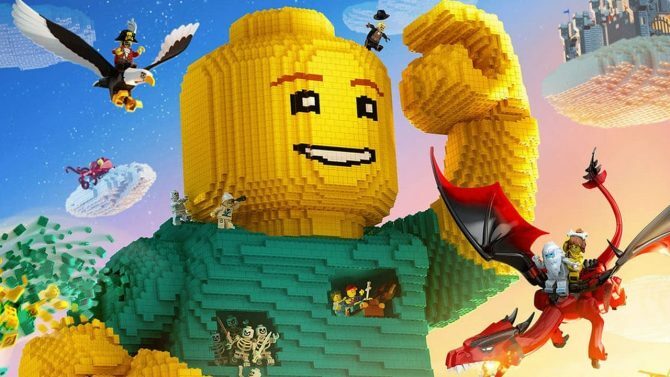 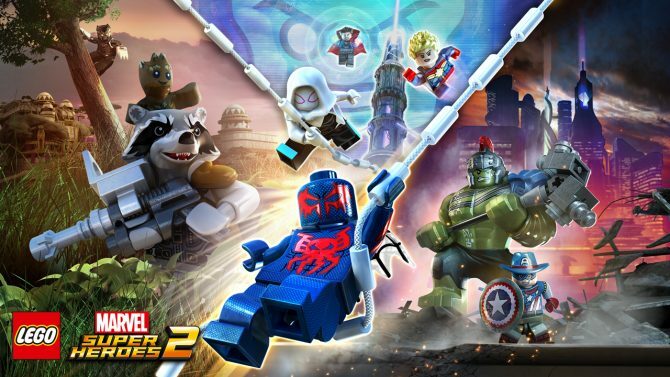 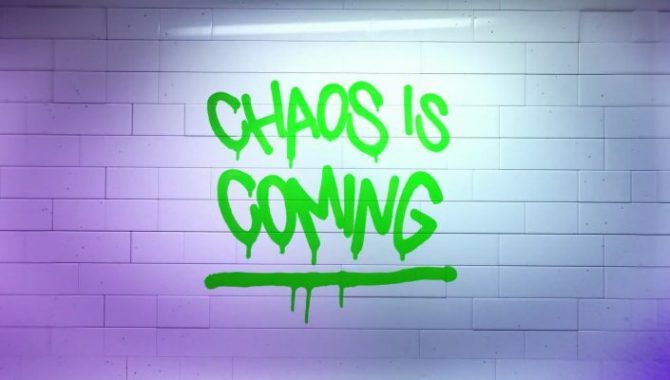 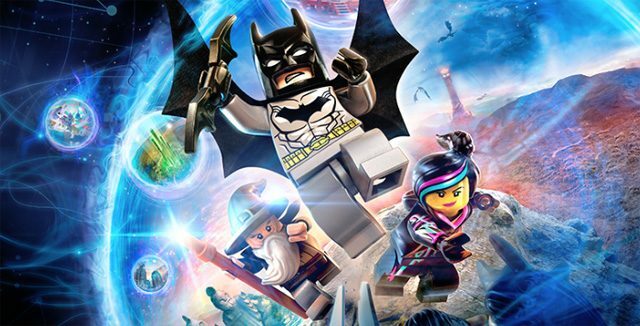 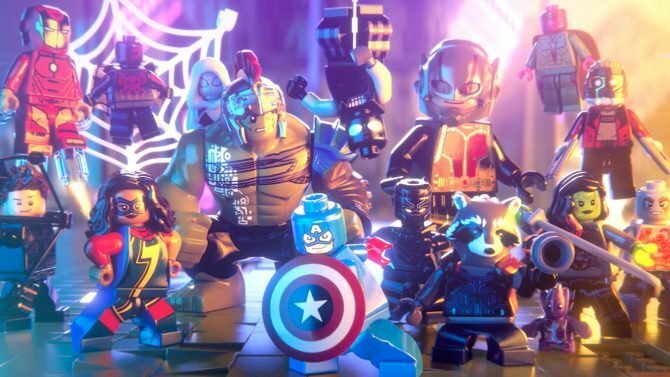 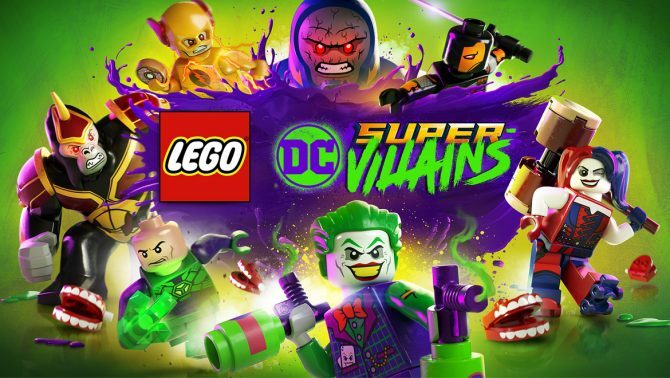 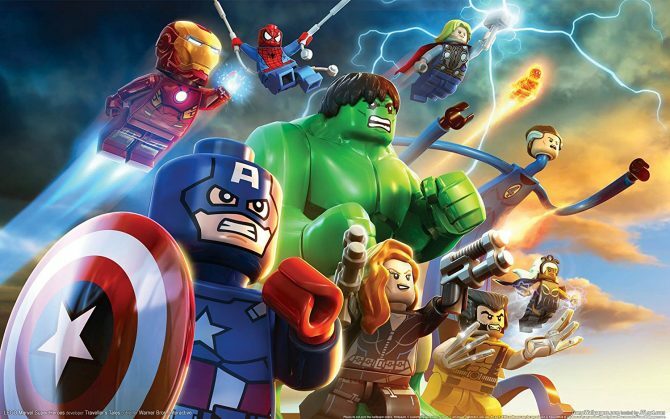 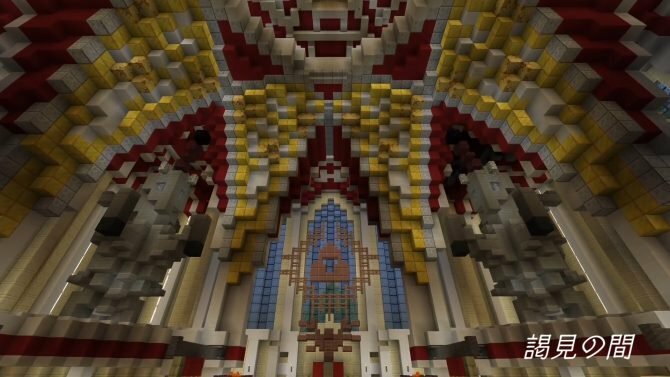 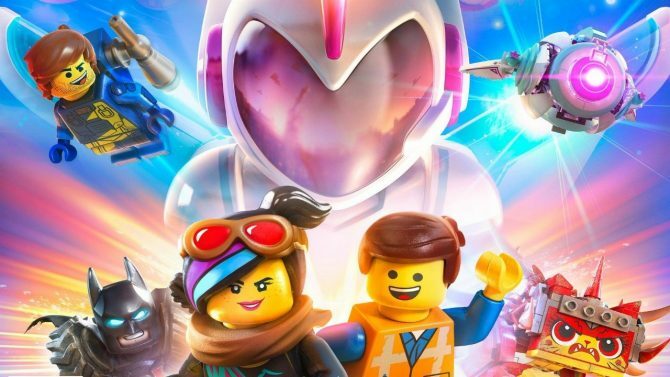 The TT Games Twitter account revealed a teaser trailer for the upcoming Lego DC game with another trailer to be released tomorrow. 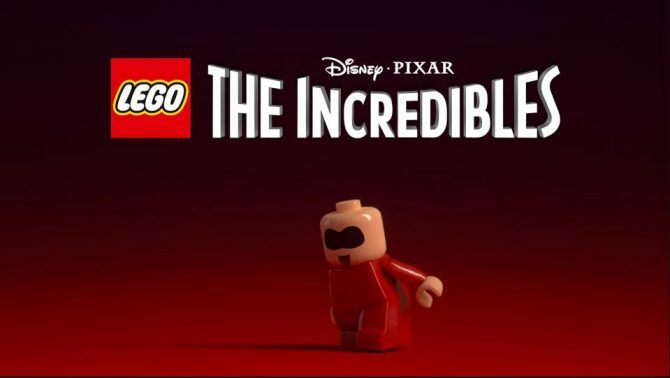 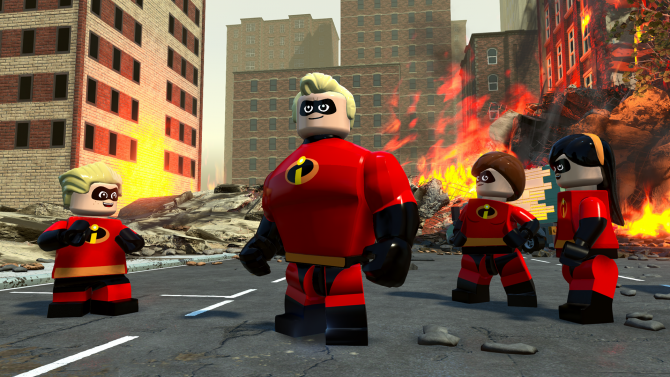 Today, Warner Bros. Interactive Entertainment released the first gameplay trailer for LEGO The Incredibles for PC, PS4, Xbox One, and Nintendo Switch. Warner Bros. Interactive Entertainment has officially announced LEGO The Incredibles for PlayStation 4, Xbox One, Nintendo Switch, and PC. 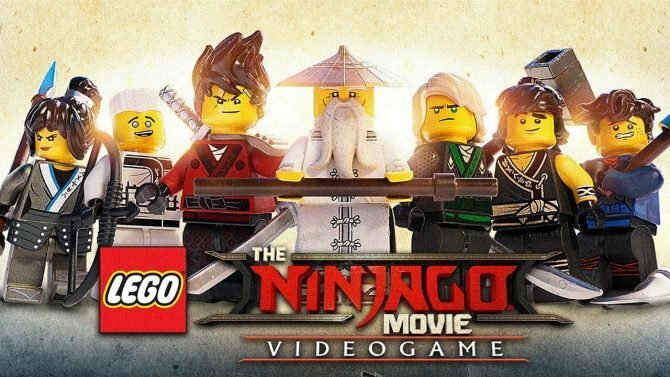 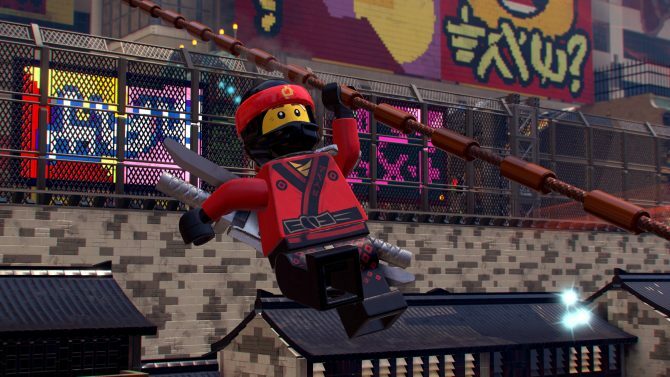 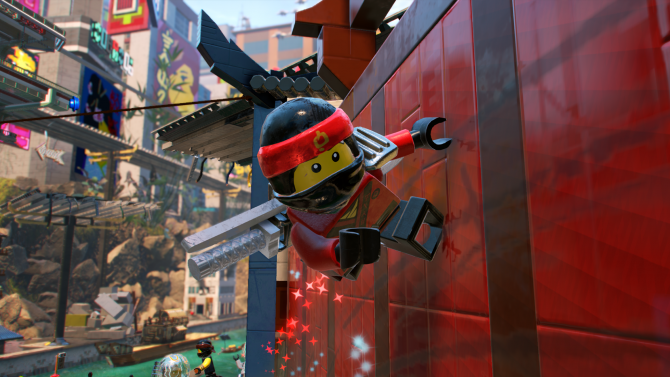 See how Challenge Dojos work in The LEGO Ninjago Movie Video Game with this new trailer before it launches next week on PC, PS4, Xbox One, and Nintendo Switch.